Are you enjoying the new Stories feature Facebook introduced last week? Probably not. The ability to post photos and videos that disappear after 24 hours isn’t proving hugely popular among the social network’s users, so the company is making some changes. The Verge reports that Facebook is altering the Stories UI. When none or very few of your friends are using the feature, which is the case for most people, you will no longer see an empty white space at the top of the app; instead, Facebook is filling it with ghostly images of people you know. The idea behind the change is that it will encourage people who’ve never used the feature to give it a try - while making it less obvious that very few people are even aware of it. It appears that the update is only being tested on a small percentage of users right now. Like many of Facebook’s experiments, there’s no guarantee it will be rolled out to everyone at some point in the future. It was Snapchat that first came up with the ephemeral Stories format back in 2013. Facebook-owned Instagram ‘borrowed’ the idea, which it also called Stories, in August 2016. 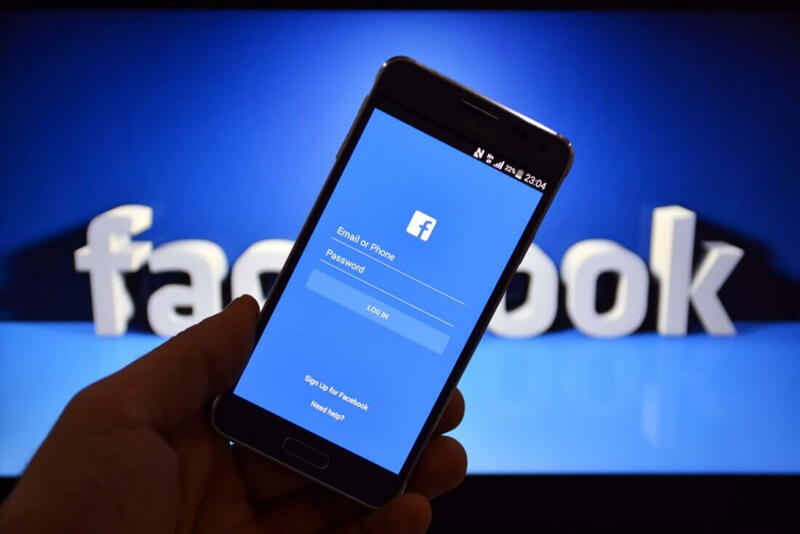 Facebook added its version of the feature last Tuesday, part of an update that also included a new in-app camera and a private messaging feature called Direct.